The annual list from consumer advocates Joan E. Siff, President of W.A.T.C.H., and James A. Swartz, a nationally known trial attorney and Director of W.A.T.C.H., rounds up a list of recalled toys and warns parents of potential injuries for children that can occur during common summertime activities. BRIGHTON (CBS) – A national toy safety group unveiled its list of “summer safety traps” Tuesday. 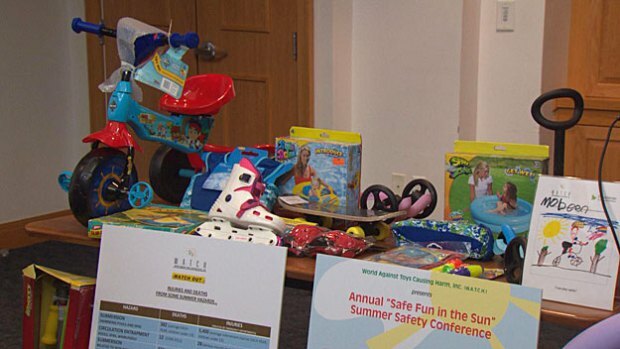 BOSTON —A consumer watch group revealed the 10 top “Summer Safety Traps” Tuesday as examples of some of the many different types of hazards parents and caregivers need to avoid to safeguard children this summer. 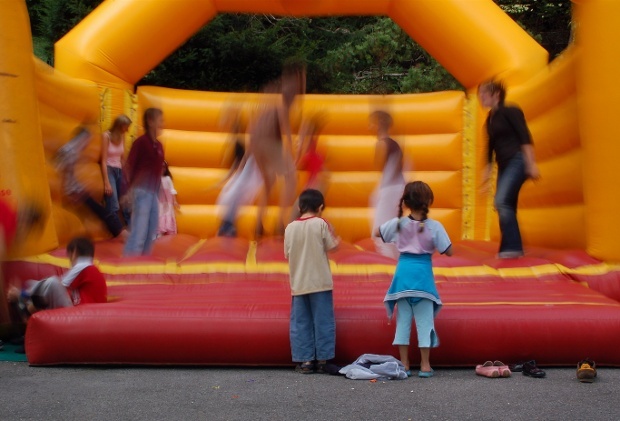 There are some summer safety traps that all parents need to avoid, according to the nation's leading non-profit organization dedicated to protecting children from harmful toys. (Boston, MA- June 9, 2015) World Against Toys Causing Harm, Inc. (W.A.T.C.H.) today revealed 10 top “Summer Safety Traps” as examples of some of the many different types of hazards parents and caregivers need to avoid to safeguard children this summer season. On June 9th, W.A.T.C.H. will present its Summer Safety Report for 2015.